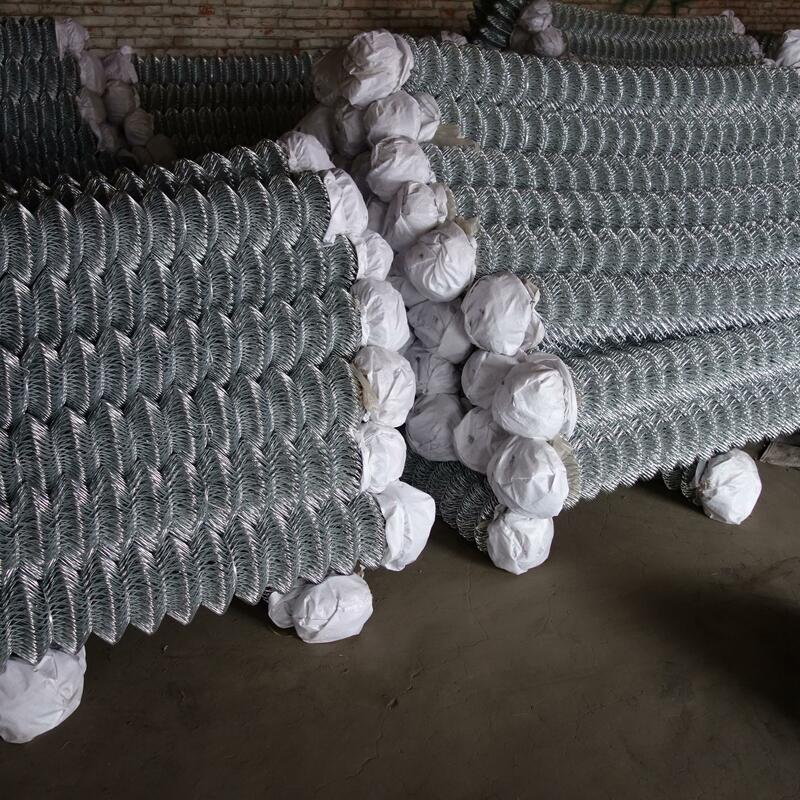 Unpacked for 20FT Containers or per your request. 1.6mm, 1.8mm, 2.0mm, 2.5mm.3.00mm.,3.55mm in standard range. 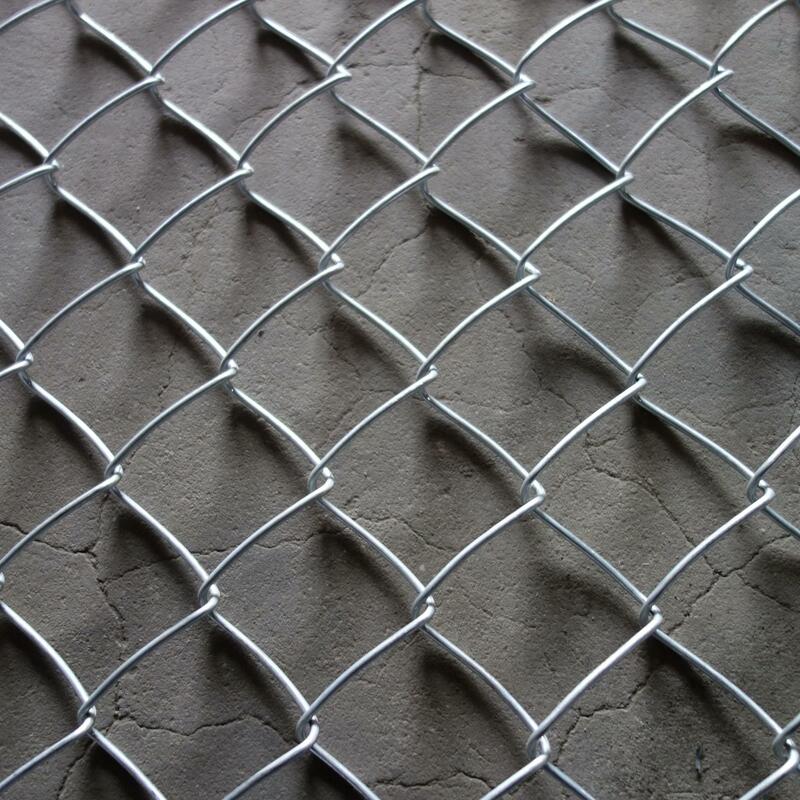 2.7mm , 3.15mm, 3.4mm, 4.0mm on specific orders. 40mm, 50mm, 65mm, 75mm, 90mm. 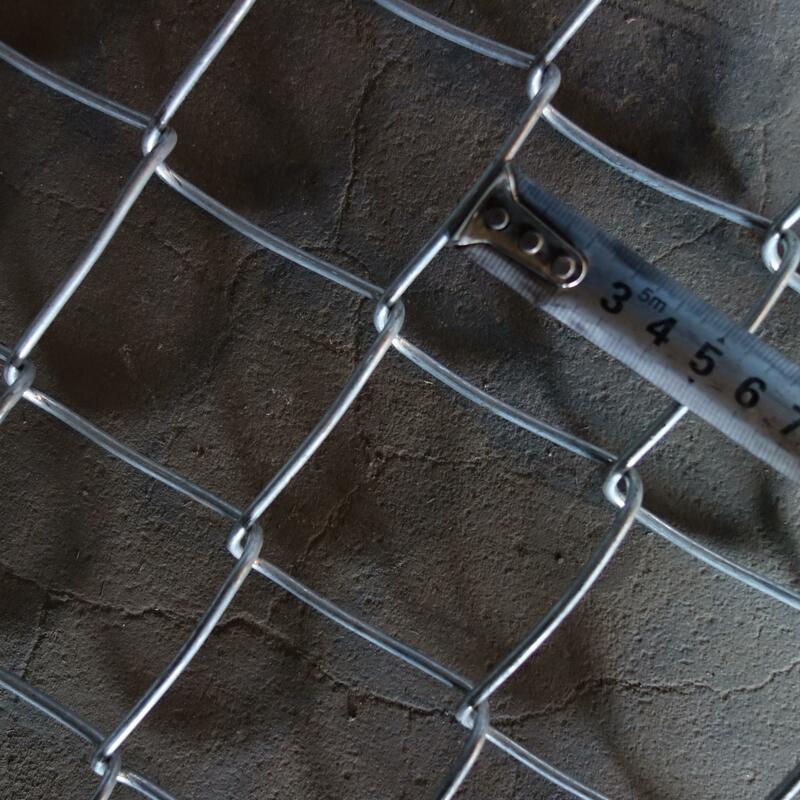 25mm in lower wire gauge only. 0.9M to 9.0M in steps of 0.3M. Other specialheights can be considered on specific enquiries. These heights are achieved without helix joints. green and black. Other colors also available on request. 10-15 days after received your deposit. 7>easy to install,feel comfortable and bright. 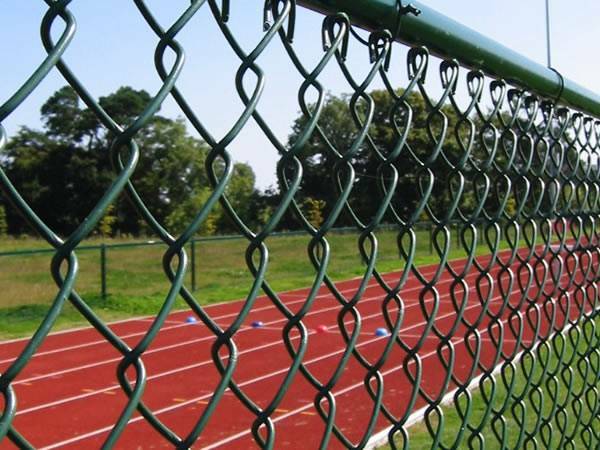 The chain link fence is widely used in industry, agriculture, farm, school and sports field. 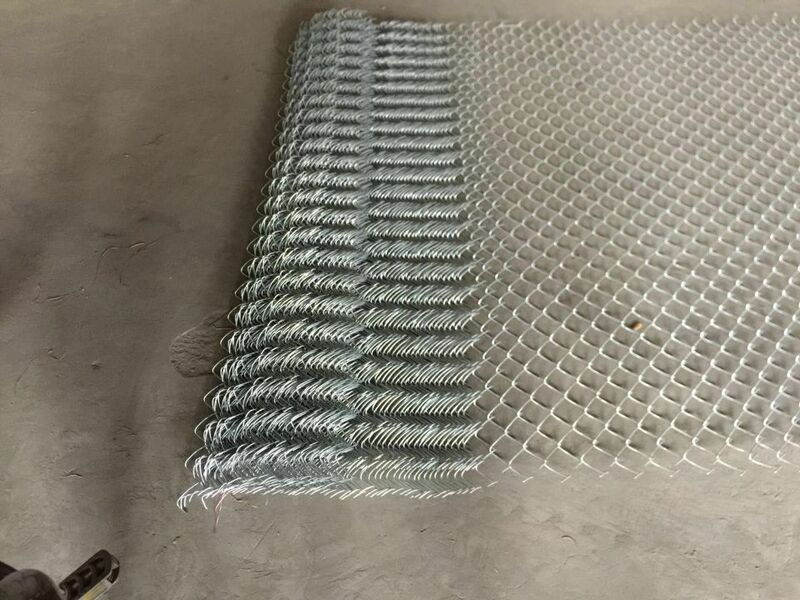 •Primary Use - If the system is mainly used to enclose landscaping or define property boundaries, you may be able to use a lighter mesh than if you want to contain pets or protect property. 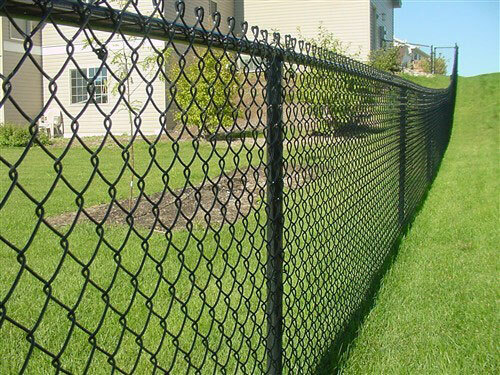 •Visual Aesthetics - If you desire a fence system that blends into the environment then you should consider a color coated system. 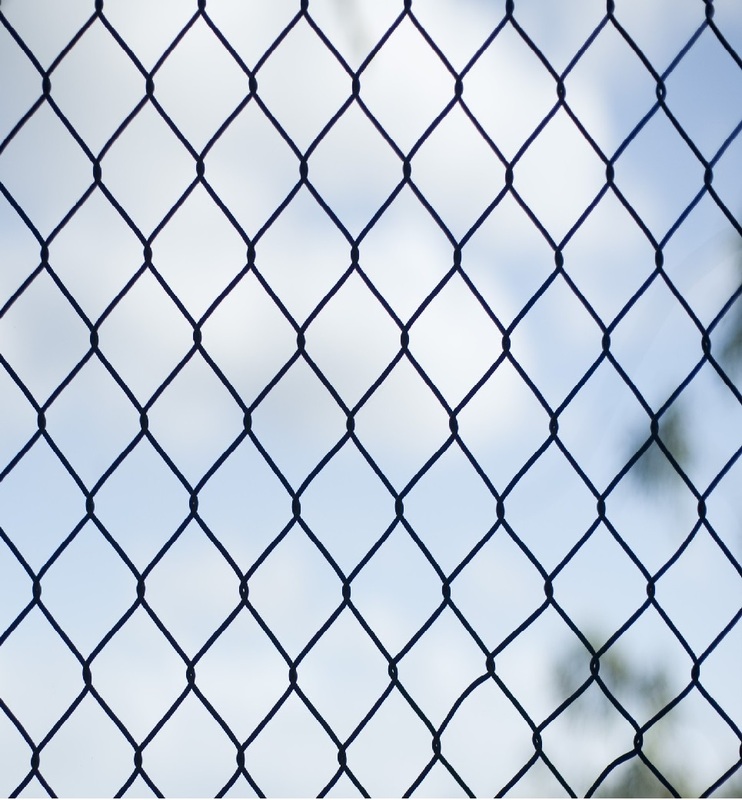 •Potential Stress - If there is the potential for climbing, or leaning (dogs) on the fence you should consider a heavier mesh than normal. 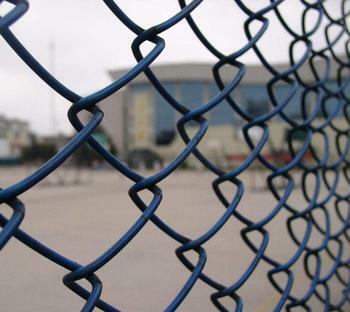 •Longevity - If the system is to remain for many years, be sure to consider the finish coating of the mesh. 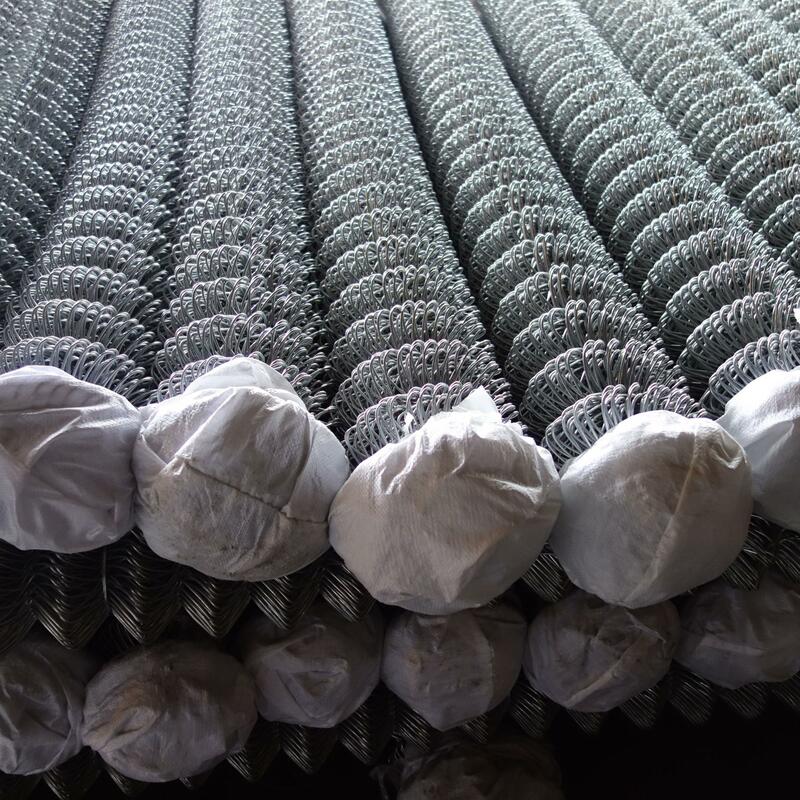 The color coated meshes have a long life expectancy, holding the appearance from day one throughout. 1,Q: Can you offer free sample? 2,Q: Are you a manufacturer? 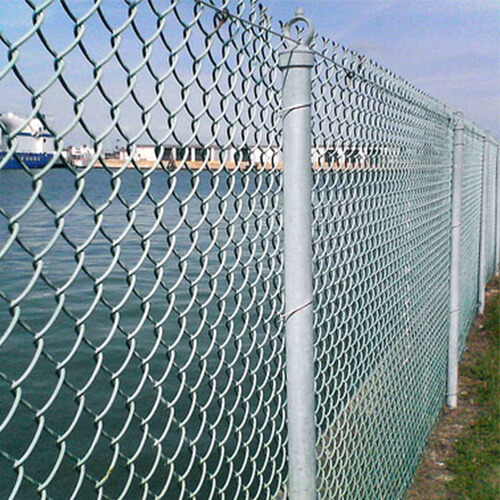 A: Yes, we have been in providing the professional products in fence field for 13 years. 3,Q: What information should I provide, if I want a lowest quotation? 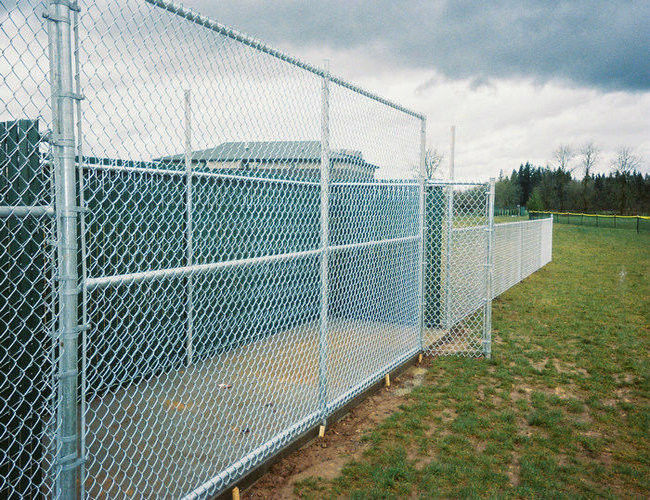 A: The specification of the fence. 4,Q:Can I customize the products? 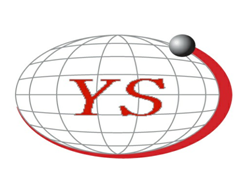 A:Yes, as long as provide specifications, drawings, can only do what you want products. 5,Q: how about the delivery time? A:Usually within 15- 20days,customized order may need longer time. 6,Q: How about the payment terms? A:T/T ( with 30% deposit ) , L/C at sight. Western Union.